Learn how to play the Best piano keys in many interesting ways! The greatest piano app in Google Play store. Play Real piano Learning Keyboard with different kind of music with pleasure!High-quality Stereo output. Multi touch with 10 fingers, 1 and 2 rows real piano learning keyboard! More than 1000 musical instruments. 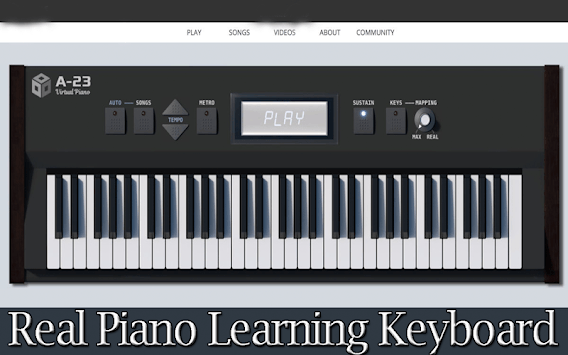 This piano Learning keyboard app is very simple to use - even for children. compose, enjoy.Play, learn, compose, have fun.
" New Alphabet Song"English carol Real piano Learning Keyboard 2019 - "Deck The Halls"The Marriage of Figaro new Real piano Keyboard 2019. 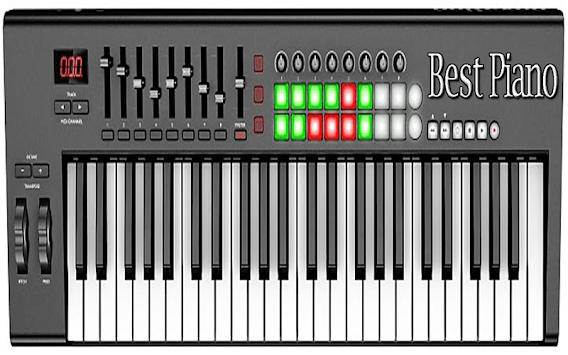 The application can also be used as a piano keyboard without learning mode. 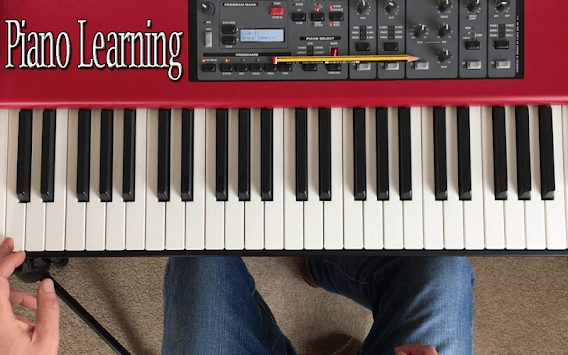 Download this music instrument and learn to play the Real piano Learning Keyboard 2019. The only realistic piano and musical instruments learning app with free songs made by Real Piano Learning Keyboard 2019.
we have develop special piano games for girls.Your child will improve his skills not only in music. Black Piano games for girls.The whole family can develop their musical talent and composing songs together! Gaming, Learning and Freestyle modes,Music / Track Playback,Audio Record and Playback,Tablet and Phone Support.